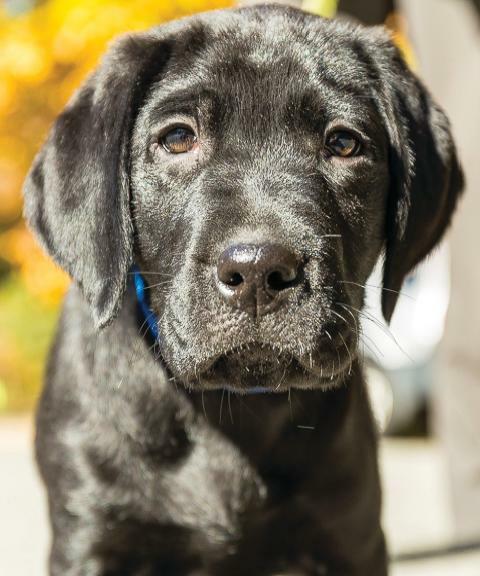 NEADS brings over 40 years of experience raising and training Service Dogs and a passion to provide the very best Service Dogs for our clients to every step of the process involved in creating a World Class Service Dog team. 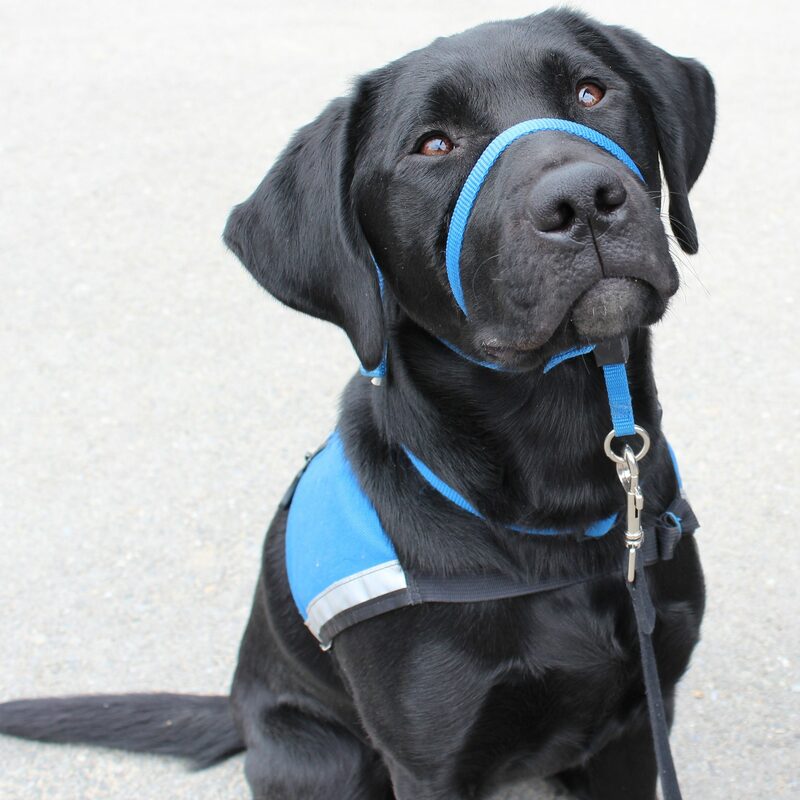 Most NEADS dogs are purpose bred for temperament, health and personality traits best suited for Service Dog work. Some Hearing Dogs are acquired from animal shelters and rescue groups. Puppies enter the Early Learning Center at about 8 weeks of age. This is an essential time during the dog's learning process. Starting at 2-4 months old, about 95% of puppies are raised by prison inmates. 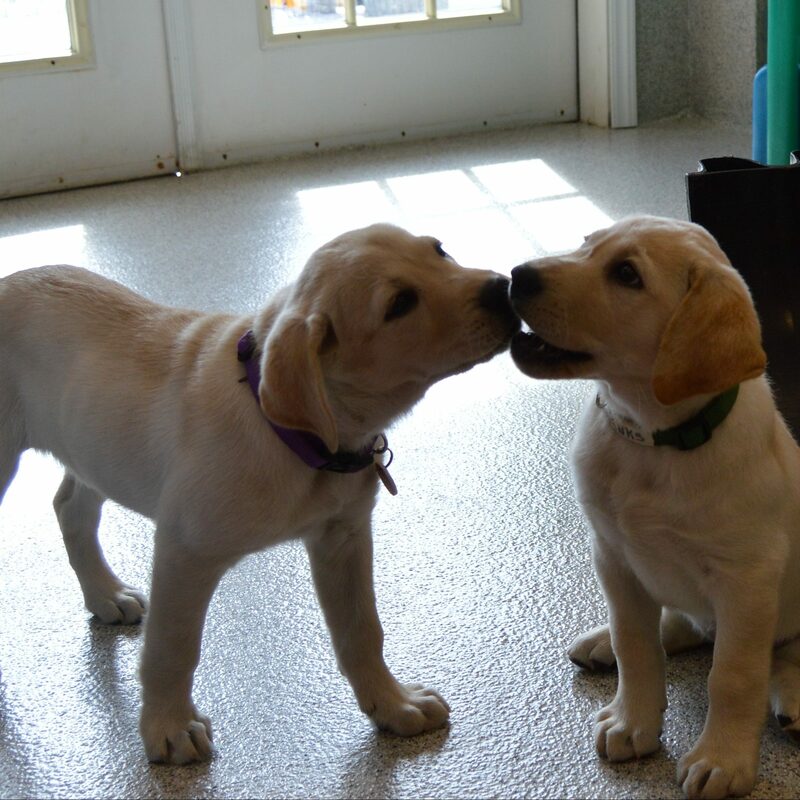 Weekends are spent with volunteer Weekend Puppy Raisers. NEADS dogs are trained using positive reinforcement methods to encourage good behavior. We select dogs that are natural followers, so it is easy to guide them into choosing behaviors that we like. 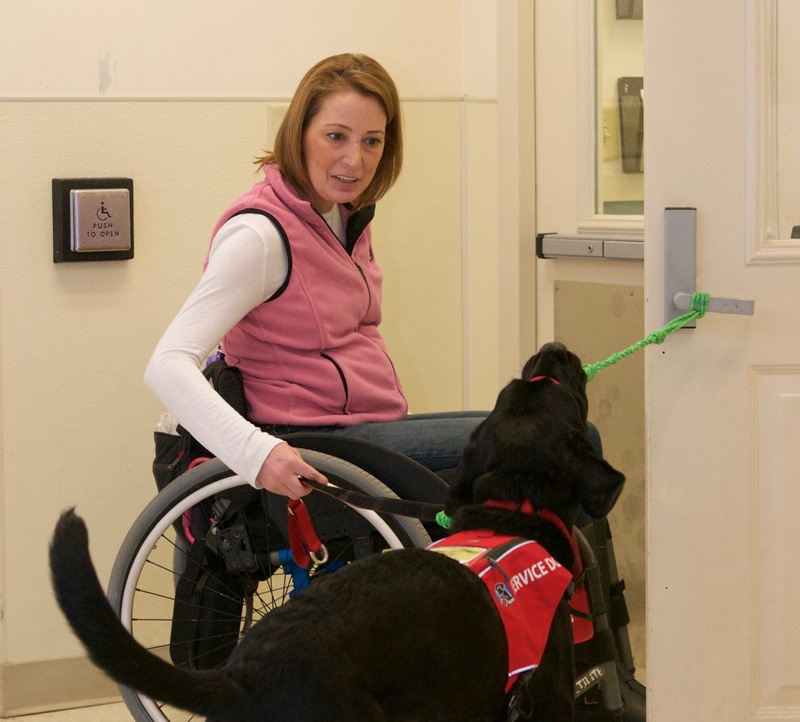 Clients spend 1-2 weeks at the NEADS campus learning how to work and live with their new Service Dogs. Our trainers work closely with the new teams. 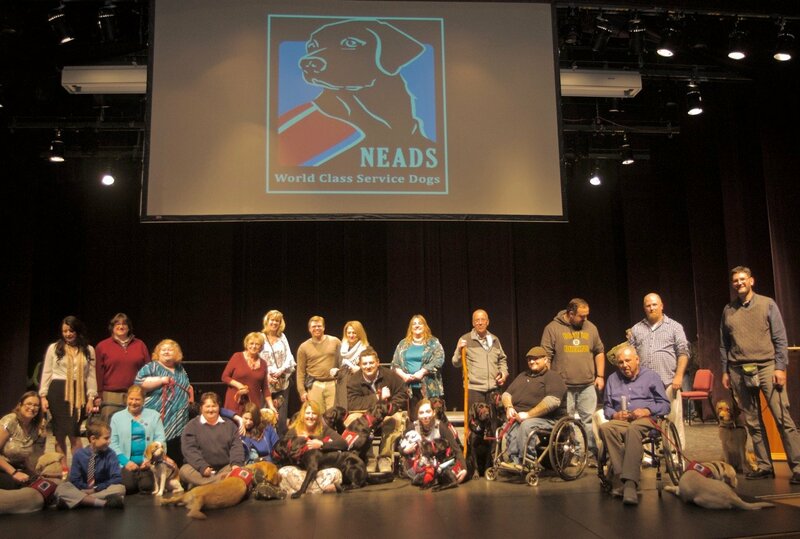 Twice a year, NEADS honors its most recent Service Dog teams, celebrating the partnership between his or her Service Dog.